Located in the heart of scenic western North Carolina, Canton is 20 miles west of Asheville and offers incredible access to the region’s endless outdoor recreation opportunities. 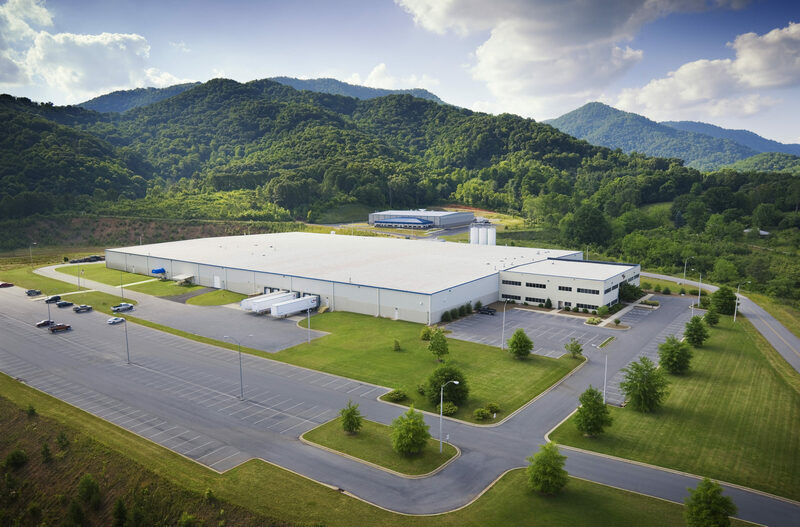 Our plant is located just 35 miles from the entrance of the Great Smoky Mountains National Park and is close to the Appalachian Trail and the Blue Ridge Parkway. For more info about the Canton/Asheville area, visit the local area web sites for Western NC & Asheville. The Canton plant was established in 2004 and supplies injection molded, structural foam, gas counter pressure and highly decorative molded plastic products in a wide range of press sizes from 250 Ton to 4000 Ton machines. Our Canton team produces products primarily for the heavy truck industry.